Simon Ships Out by Jacky Donovan. Uniquely quirky look at HMS Amethyst true story told thru humorous voice of Able Seacat Simon the ship's cat. Simon Ships Out: How one brave, stray cat became a worldwide hero is a warm hearted and humorous look at a horrific war incident which most people today are unaware of. Able Seacat Simon was, at the time of the Yangtze Incident, a worldwide hero and photos of Able Seacat Simon appeared in the worldwide media, on television, Pathe News and even eventually Able Seacat Simon's obituary was posted in Time Magazine. 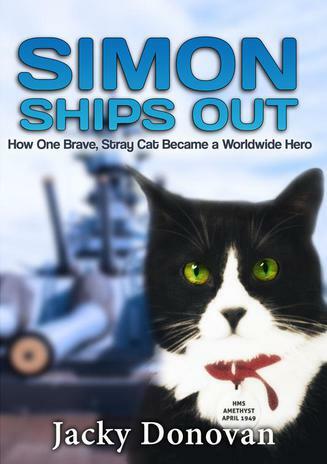 Simon Ships Out: How one brave, stray cat became a worldwide hero is narrated by Able Seacat Simon himself and is a witty, heartwarming tale of an exceptionally brave and wonderful cat. Able Seacat Simon was, and still is, the only cat ever to have won the PDSA Dickin Medal, awarded to animals for bravery in war situations. It has currently been won by 65 animals - horses, dogs and pigeons - but Able Seacat Simon remains the only cat to have been honoured with it. His memoir Simon Ships Out: How one brave, stray cat became a worldwide hero is enticingly told and published in time for a significant anniversary of the Yangtze Incident in which Able Seacat Simon was involved. The Simon Ships Out: How one brave, stray cat became a worldwide hero by Jacky Donovan is available in both kindle and paperback format. It is suitable for adults and children. Simon Ships Out: How one brave, stray cat became a worldwide hero makes a perfect present for catlovers and animal lovers. It will entertain anybody who enjoys an exciting, adventurous, humorous and emotional tale of one exceptional cat's ability to be a hero and a source of great compassion to the crew of HMS Amethyst during the Yangtze Incident. 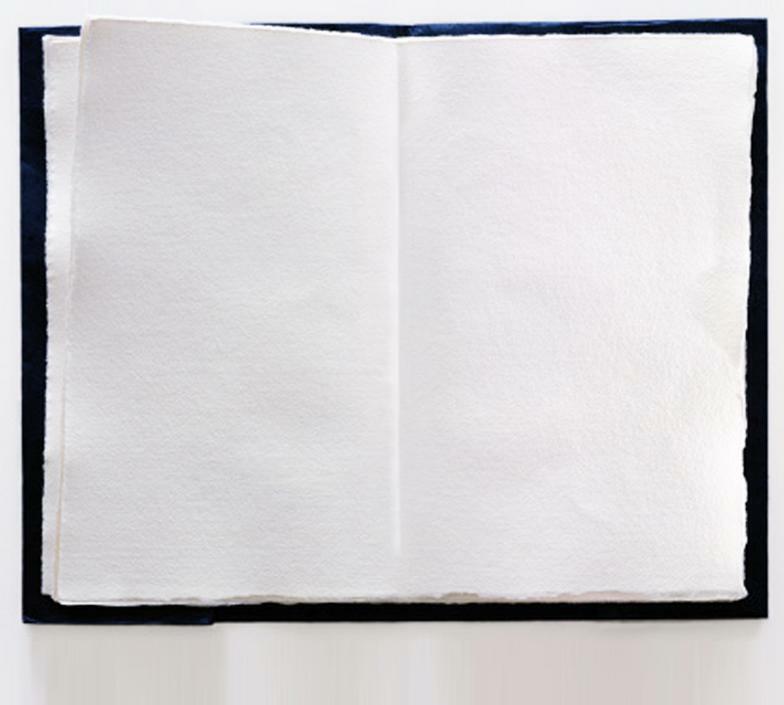 I hope you enjoy Able Seacat Simon's story and recommend it to all cat lovers and animal lovers. No.1 Bestseller on Amazon! Available in ebook, paperback and audio version as well as an abridged version for children and a full colour version for toddlers. Bringing joy and compassion to those on board, Simon is the only puss to have been awarded the PDSA Dickin Medal, the highest honour for animal gallantry in wartime. "A real pleasure for a cat lover." Celia Haddon, author of Tilly: the ugliest cat and numerous other books on animals.